Thanks for popping by. I make websites and other fun things for nice people. 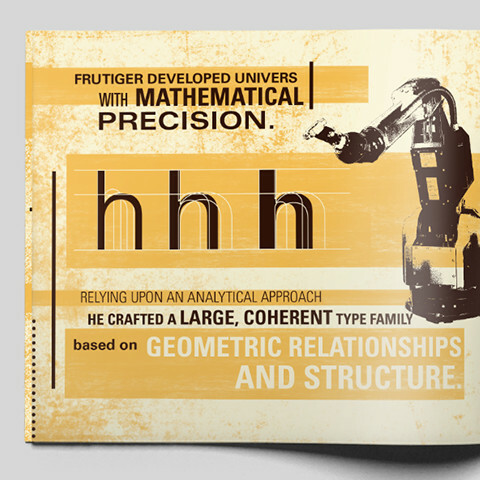 If you are looking for some design, front end development or illustration help, let's chat. This is some of what I can do. You can either take a look at all of it or click on the boxes below to filter it into more specific categories. I hope you like it. 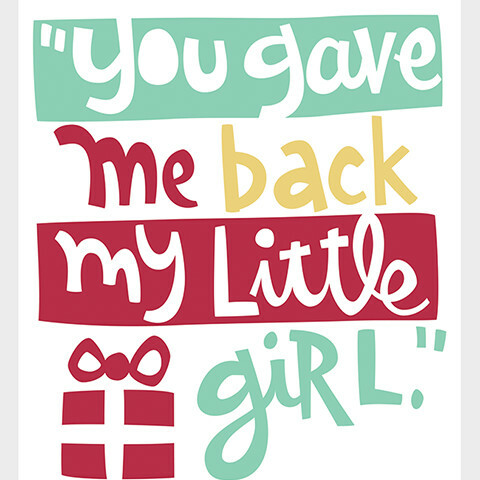 So, that's what I've got. Like what you see? Let's make something together. 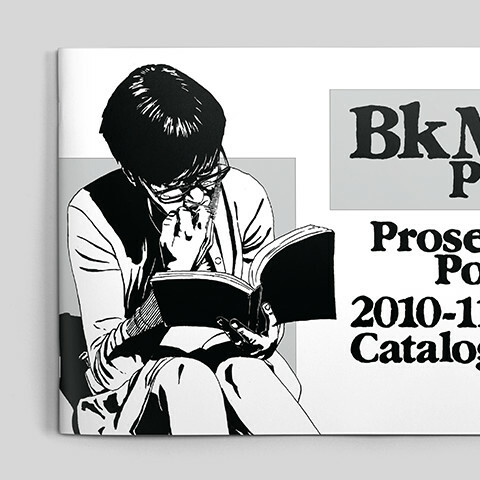 This is a catalogue that I illustrated and designed while interning at BkMk Press, a small publisher affiliated with the University of Missouri-Kansas City. 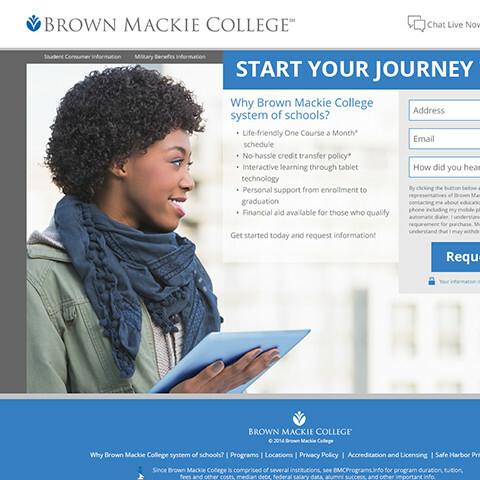 Responsive design for a Brown Mackie College PPC Site. 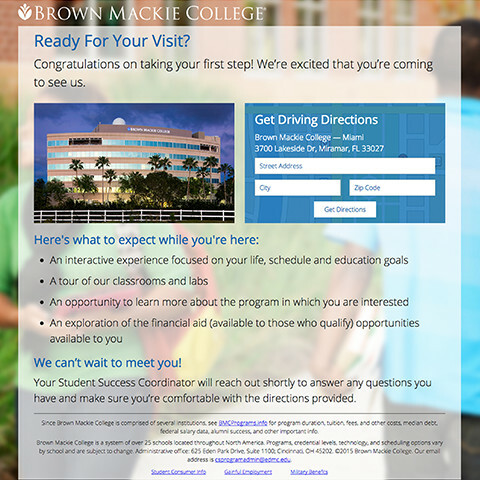 Responsive design and development for a series of landing pages for Brown Mackie College. 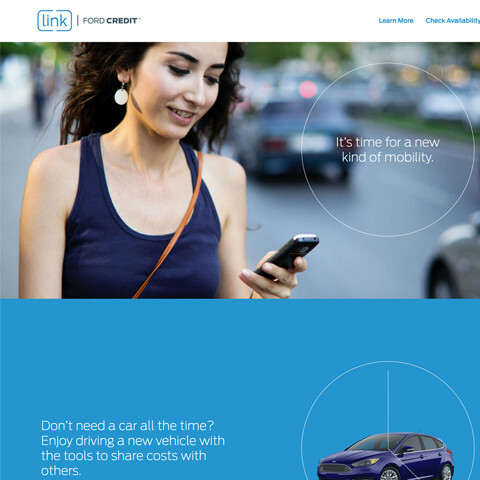 I was part of the front-end development team that built out this site for Ford Credit. It's a combination of a marketing site and website application all built within the AngularJS framework. 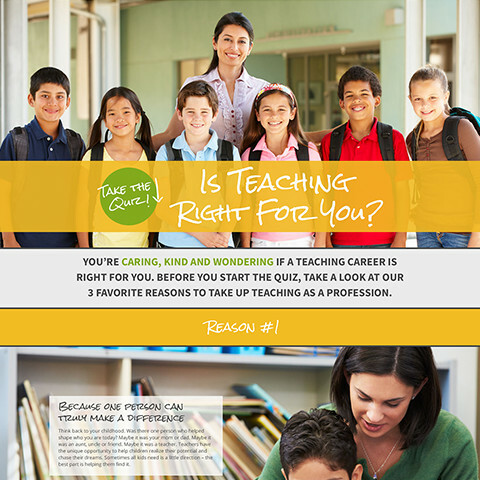 Design and development for a series of email landing pages for the National Teacher Education Center. 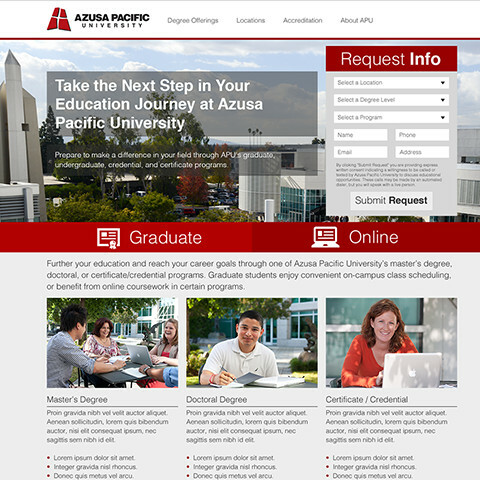 Responsive design for Azusa Pacific University's PPC website. 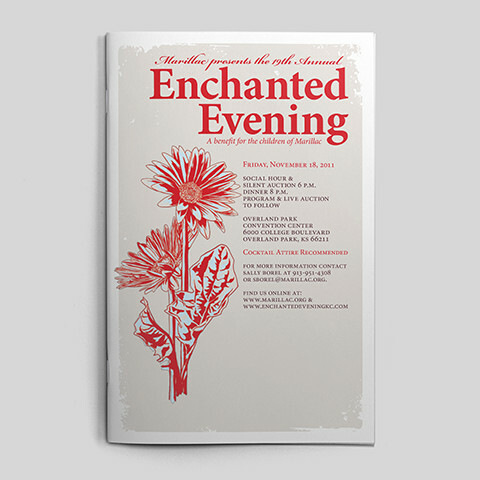 Collateral for a gala benefiting Marillac, a non-profit children's mental health facility. 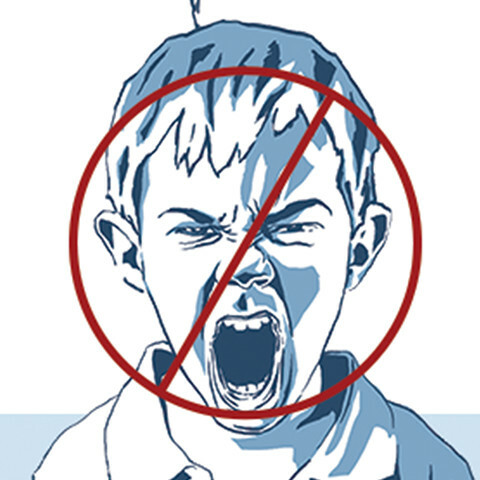 Design and illustration for an infographic for the University of the Cumberlands. A series of hand lettered fundraising appeals. 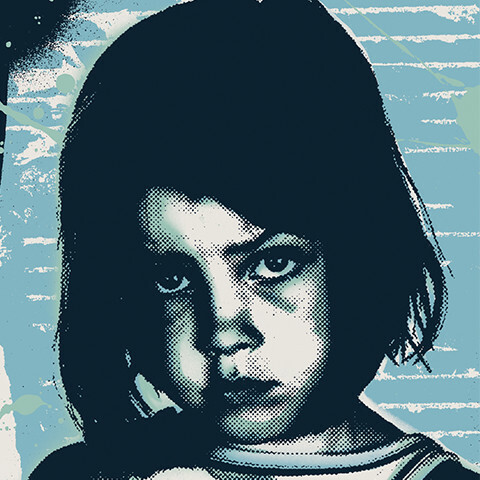 All names have been changed to protect client anonymity. 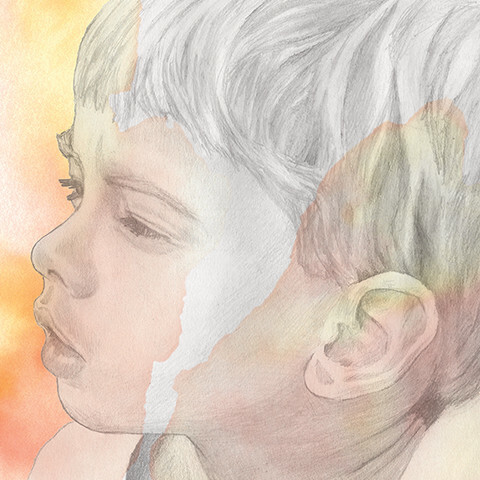 Editorial illustration for a psychiatric children's hospital. 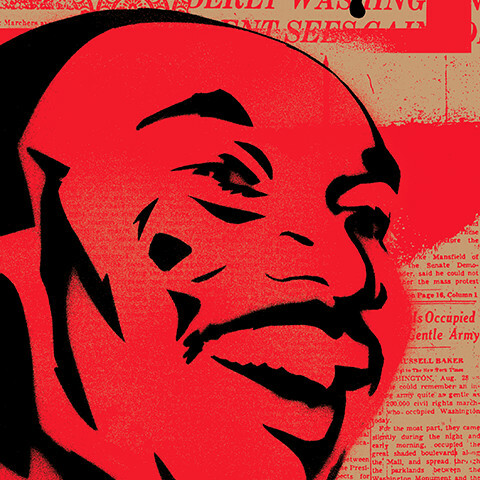 A series of illustrations of civil rights icons. Law Office of Houston M. Smith, P.C. 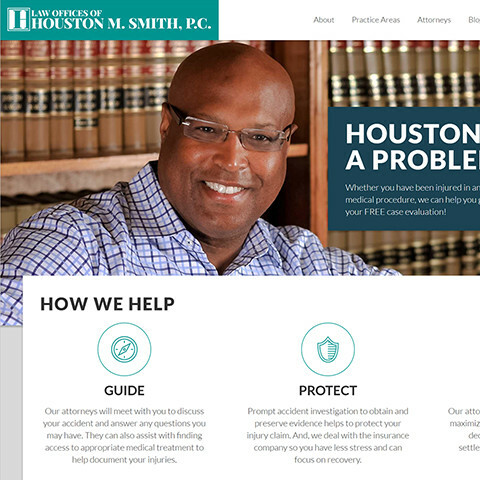 Responsive design and development for the Law Office of Houston M. Smith. Built in Drupal 7. See the full site here.